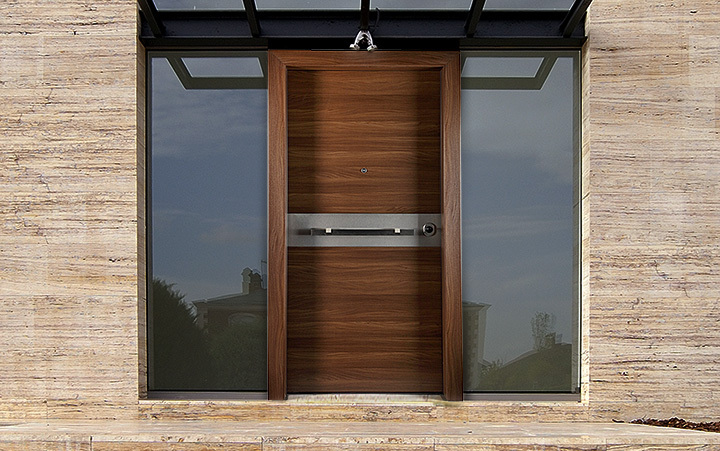 The security door outer sill is coated in natural veneers (anegre, oak, beech, cherry), artificial veneer (oak, anegre 'alpi') or bare with first grade cpl strength. The glue used is specific for outdoors (resistance to 130 cel). 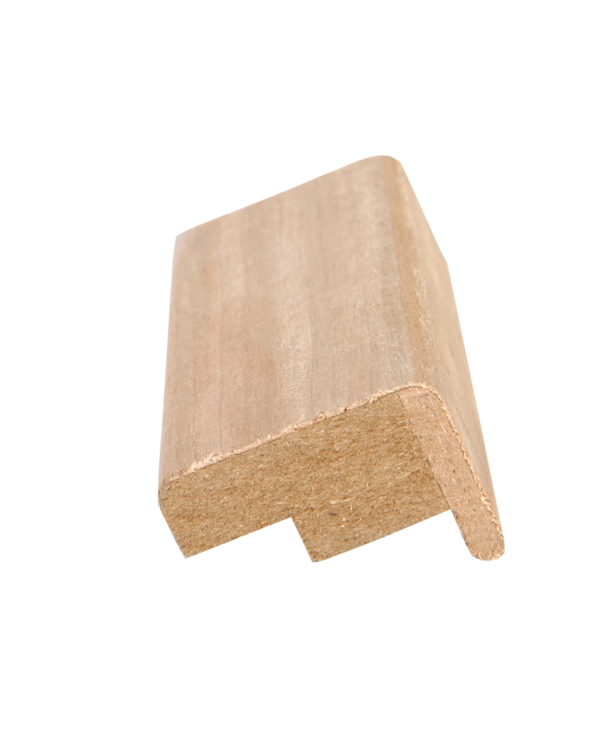 The sill can be manufactured from MDF or plywood. The rod length is 2.44m, width 98mm and 16mm thick. 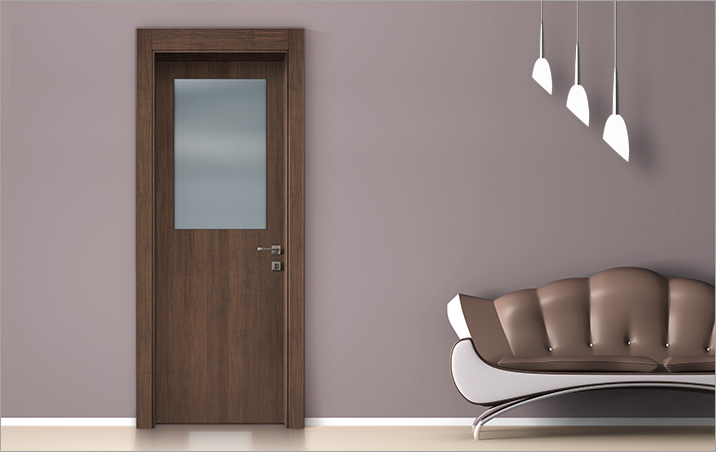 The security door frame is coated in natural veneers (anegre, oak, beech, cherry), artificial veneer (oak, anegre 'alpi') or bare with first grade cpl strength. The glue used is specific for outdoors (resistance to 130 cel). 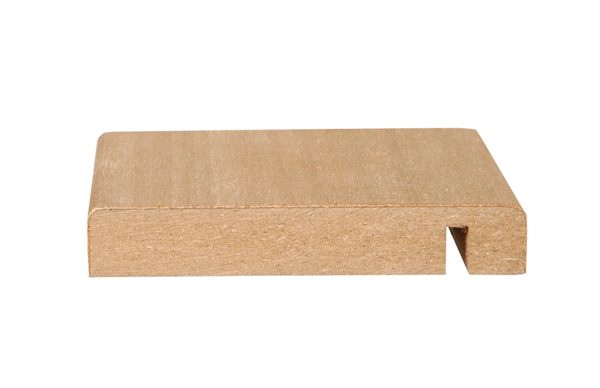 It can also be manufactured from MDF or plywood. The width is 240mm, 300mm, 350mm or any specific dimension according to customer needs. 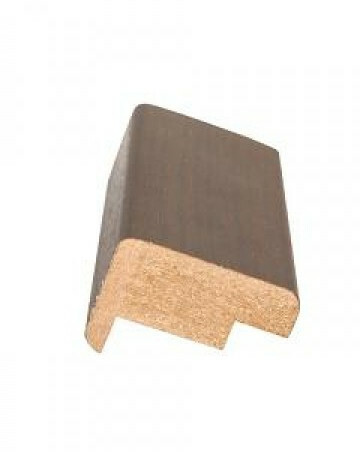 The security door inner sill is coated in natural veneers (anegre, oak, beech, cherry), artificial veneer (oak, anegre 'alpi') or bare with first grade cpl strength. The adhesive used is specific for outdoors (resistance to 130 cel). 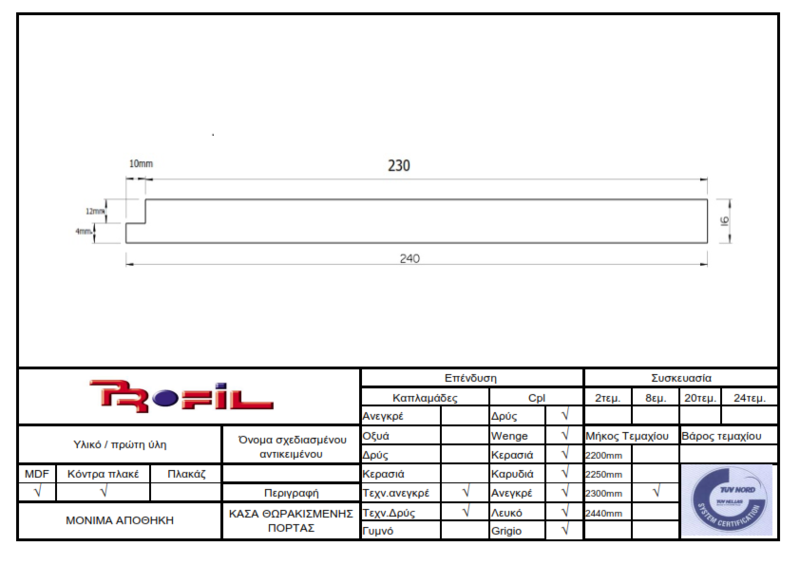 The bar length is 2300mm and 2440mm and is produced in three types of shoulders. 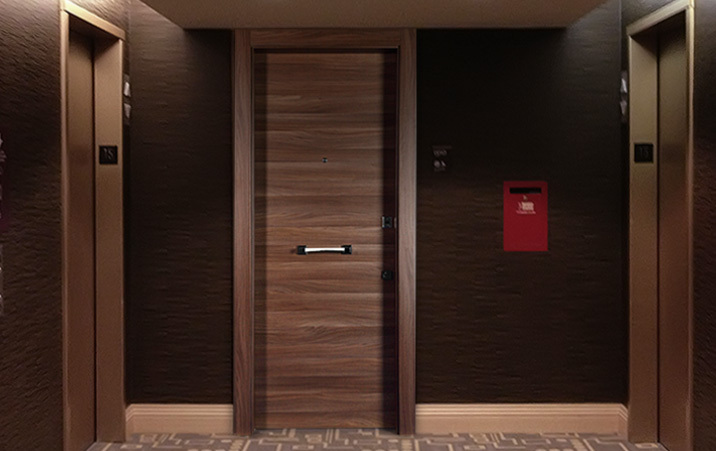 The security door retaining slat is coated in natural veneers (anegre, oak, beech, cherry), artificial veneer (oak, anegre 'alpi' italian style), bare or all CPL laminate colours. The length is 2300mm. 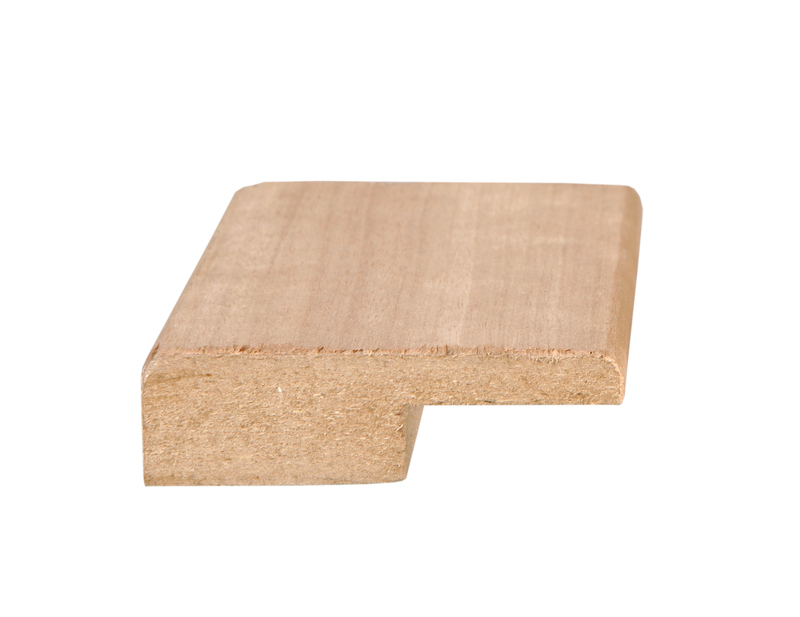 It is produced with two types of ridge. 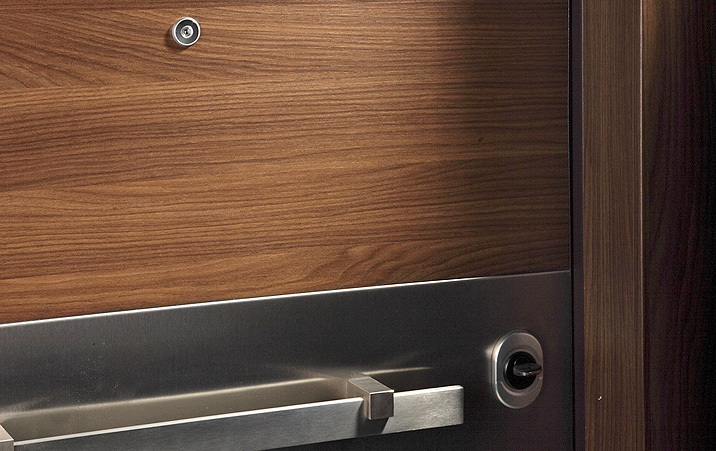 Most importanty, the engineering is quite innovative which allows the slat to be stable and intact.